Risk Review, Risk Management, Due Diligence, Compliance Solutions for Corporates & Business Organizations Worldwide. Web Shield RiskConnect event in Frankfurt, Germany in 23-24 November 2017. Web Shield RiskConnect Conference 2017 Focused on Risk Management and Payments Takeaways. Kevin Smith of RiskSkill, presented on Day 1 of the inaugural Web Shield RiskConnect event, held on 23-24 November 2017 in Frankfurt am Main, Germany, he emphasized on the power of networking and information sharing for payments industry risk professionals. FRANKFURT, Germany – A well-organised and informative conference held in the Hilton Hotel at Frankfurt Airport in November 2017. It was positioned as the networking event for risk professionals. It really was a superb networking and informative event, an opportunity to meet senior global payment scheme representatives, regulators, acquirers, processors, vendors, industry risk and payment specialists and consultants, and not forgetting our knowledgeable hosts from Web Shield. Why is this relevant now? Well, Web Shield in conjunction with Payvision & Acapture have now just released their blog and a YouTube video, summarising the highlights of the event and some thoughts from those who presented and participated in the event, including yours truly. Web Shield really have challenged the status quo in risk management in payments, through their products and services, technical expertise and knowledge, the training academy and now their networking event and conference. 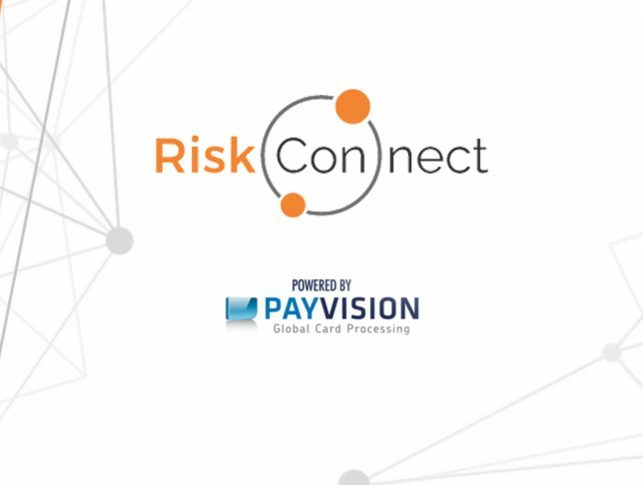 Supporters and sponsors helped make RiskConnect possible and a success, including Payment Consultants, Payvision, iSignThis, Foregenix and Fibonatix. Payvision also played an important role of contributing to the event’s success, through their media sponsorship and capturing the two day proceedings on a short video. The seven minute video, summarising the event and engaging with most of the presenters was released on Tuesday, 27th February 2018, along with the Payvision blog. RiskConnect 2017, was held over two days in November 2017; it brought together a wonderful array of payments and risk management experts. All noted that they may seen as professionals and experts, but all willing to meet a new industry colleague, learn something new and listen to and share industry best practices. Presenters included senior risk management at the global payment systems, Visa and Mastercard, plus excellent and topical presentations and updates from organisations including Thomson Reuters, Verifi, IWF, HSBC, iSignThis, Vendorcom, the Malta Gaming Authority and the Brunswick and Manitoba regulatory bodies in Canada. A couple of panel sessions were held that put some of the speakers together on the stage to take questions from the moderator and importantly to take questions from the audience. 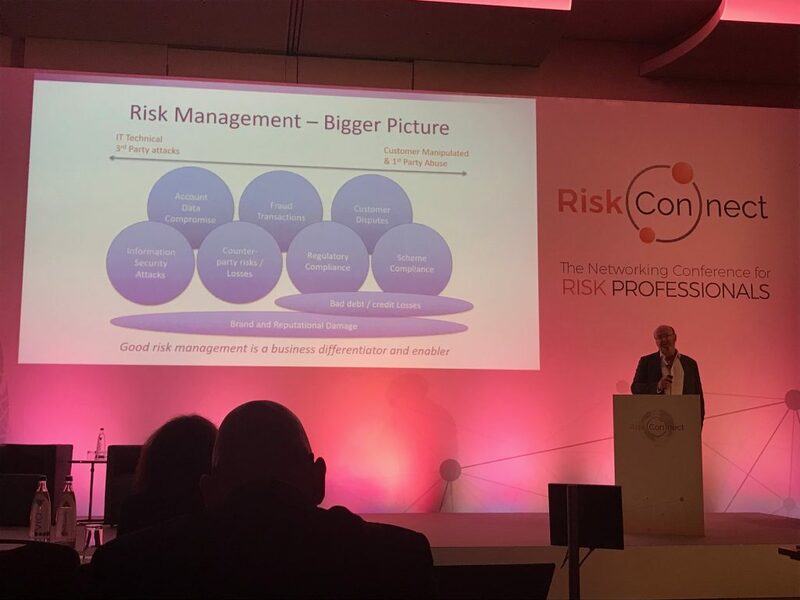 Early on Day 1, Kevin Smith representing RiskSkill talked through the challenges affecting the industry and participants, including understanding and managing acceptable risk considering effective risk management in the bigger business picture, and ensuring risk management is viewed as a better business enabler. “Positioned by Web Shield as the networking event for risk professionals, it really did hit the mark“, said Kevin. “Payvision were an excellent sponsor of the event and pulled together a short video summary of the event. It ha snow been made publicly available and clearly demonstrates the benefits of getting risk management professionals together, excellent networking opportunities and the ability to learn and share best practices. Last but not least, lets not forget the latest Web Shield book release – The Fundamentals of CNP Merchant Acceptance: Understanding High-Risk Business, 2018 edition. All attendees took away a valuable copy (or more!) of the book, an essential how-to companion for underwriters. 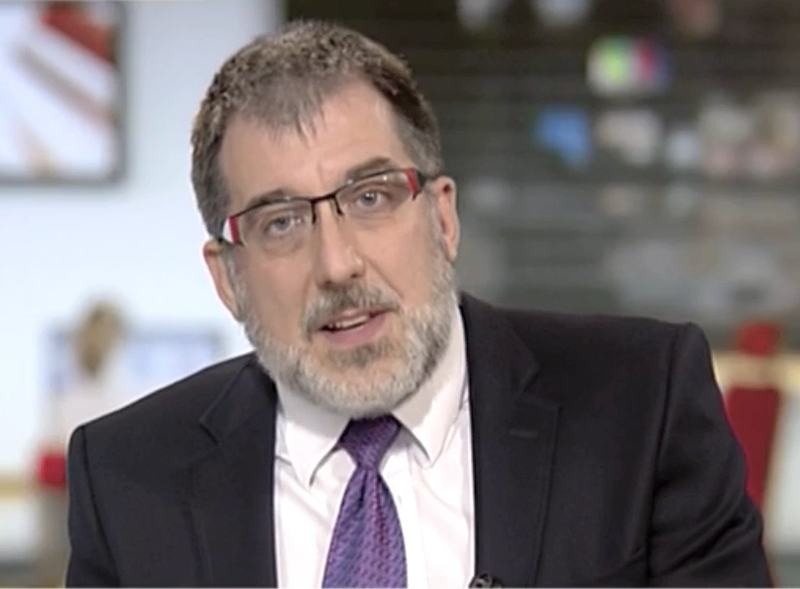 Bill Trueman and Kevin Smith are well known and highly trusted specialist in risk review and risk management who works globally independently, are associated with RiskSkill, and AIRFA. The Payment Services Regulator may make major UK infrastructural changes and legal changes to ‘open up’ the payments industry and access to it in the UK in order to encourage innovation. They have the powers to do many things, but care is certain needed. Caution is most certainly needed. a) Only yesterday, I received an email telling me that they are not well staffed and resourced; and from my discussion and the stakeholder meetings so far, it appears that they have very little payments industry experience in the team. The objectives of the PSR need to be clear and not driven by a few disgruntled small banks wanting free access to many established infrastructures that are maintained and paid for by all of us. b) There seems to be a format for these types of regulators who adopt an ‘economic’ regulator agenda. This format of addressing these things has opened up the telecoms networks to new operators, and the water pipe infrastructure in the water business (and Gas and electricity), and the PSR CEO comes straight from one of these. But payments are not the same, and without payment industry knowledge there is a danger that the PRS will regulate in the same way. Some creativity is required by the PSR – to ensure it does not simply act in ‘the same way’. c) The biggest danger is that because payment systems are global and becoming more global, and as the UK is a leading global payments hub, that action by the PSR will make the UK market something different – uncompetitive, and isolated – so care must be taken NOT to do this. d) The main restrictions on the payments ‘gateways’ are not competitive or restrictive as they were with water, electricity, gas and telecoms. The payments infrastructure is open to anyone who wants to ‘play’. The bigger restrictions are quite rightly about the governance and controls over money laundering – which requires very tough controls and restrictions to be imposed, managed, and governed. Again, The PSR needs to step carefully. By Bill Trueman, Managing Director of Riskskill(http://www.riskskill.com/) and member of AIRFA. 1. Big-Data – Big-data has become a buzz-word to capture many things, but in finding risks and fraud, the more data that we look at, the better chance we have of finding unusual features and problems that should not be there. The manipulation of data and looking for such anomalies and patterns is getting ever faster and better – and there are generally lots of clues on ways to make better decisions – e.g. merchants looking at their own trading / selling for unusual sales. 2. Sharing Data within the confines of Data Protection laws (In Uk DPA s29) – This might sound complex, but it is not. Data Protection laws vary slightly market to market across Europe, but the principles are the same as they are governed by EU Data Protection law. Organisations cannot share much data between them because of Data Protection laws that protect us as consumers – and quite rightly so. But they can and do share details of fraudsters and confirmed fraud, and without the same constraints, but there are VERY strict rules on how this can be done and what can be shared in order to protect you and me from abuse of this. There are increasingly more people understanding what the rules are and what can be done, which will help stop more cheats. But equally there are many projects that have been going on for a long time that will never work because of the understanding of the restrictions on what can, and what cannot be done. at the Data Bureaux, that is all making our habits much more accessible.4.Greater use of Identity and Authentication Data – almost an extension of the data from the Data Bureaux, but with many more people doing things in the market to ‘know the customer’ better electronically and using data. We have almost gone full circle on this – as we evolved from a) Knowing who we were dealing with, b) Letters of introduction and c) “My word is my bond”. uberrimae fidei through to formal identification through d) the submission of passports and utility bills etc., and now to more and more e) electronic pattern analysis identification and crypto-based authentication services. The Electronic identification methods are becoming more refined and using more sources and more data to check that we are kind-of who we say we are, which in a way is a more complex way of knowing the person that we are dealing with (a) and letters of introduction (b). With government initiatives on identity management setting the ‘gold-standard’ of people identifying themselves through approved data identity bureaux, this can only change things for the better in the next 2-3 years. 5. Device identification / fingerprinting. Whenever we are ‘connected’ to the internet, the connectee can see how we are connected – and knows, with some degree of accuracy, what type of device it is that we are connected to and where it is. They have to know to deliver content to us. There are also companies evolving services that are going to become a lot more important who look at the devices that we are using in much more depth to make sure that when we connect to them, they recognise us. This is why, recently, when I tried to pay quite a large bill with my new iPhone, I was asked by the merchant to wait until I was using my normal computer. It realised that I might not be me, because they did not recognise my device. This technology area has a long way to go. 6. Movement away from ‘profiling types of people’ towards ‘knowing individuals’ – this is again a step towards a time in history when one knew exactly who one was dealing with. Insurance companies and loan providers historically have looked at the ‘groups that we fall into’ to predict the type of repayments or claims history that we might exhibit from the post-code / area that we live in, our age, the type of car/house that we have, how long we have been doing something etc. This of course assumes that we all act the same as our neighbours, people who drive the same type of car/live in the same type house, or geography, or have the same job or family size. ; which of course is not usually the case in today’s faster-moving world. Whether for targeted marketing purposes or more targeted risk assessment and understanding, technology is helping us to be assessed as individuals and increasingly our behaviours are being used to determine what we can purchase and price what we pay for. For instance, insurance companies can price using telematics – devices attached to our car to assess our driving ‘style’ and thereby determine the potential risks involved to the insurance company. 7. Better use of the technology that we already have. The typical example of this today for me is the way that Apple has seen a commercial opportunity to enter the payments sector with ApplePay in the USA. The USA has not yet adopted EMV (CHIPs on payment cards) like the entire rest of the globe, and is losing more fraud than everywhere else, and has an outdated infrastructure that is causing problems for the financial services industry worldwide. The EMV backbone in the UK and across Europe is 15 years old, but the USA infrastructure dates back nearly 50 years. In one announcement, Apple did nothing new, but pulled together EMV, tokenisation (linking payment details at the point of purchase to the real payment credentials stored securely elsewhere and using a standard that exists today, but not widely used), NFC (again a common ‘tap & go’ technology used by millions on the London underground and more increasingly across the UK, but mandated by MasterCard for all payment terminals by 2020 across Europe; fingerprint identification/authorisation on the phone, and less talked about; geolocation technology to determine that the phone is physically where it is supposed to be when making a transaction. They packaged this with some clever commercial arrangements to get issuer, acquirer, card scheme and merchant buy-in. 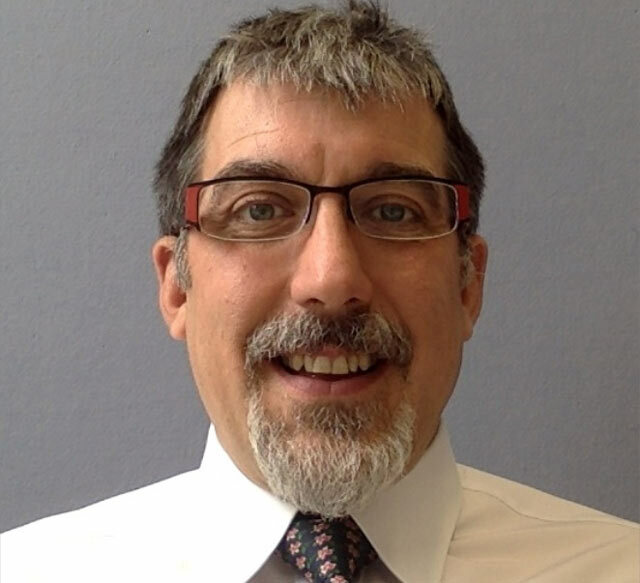 By Bill Trueman, Managing Director, Riskskill and permanent member of AIRFA. ApplePay in Europe – Will it work? There is a big issue that Apple have probably faced in their negotiations with the card schemes. They probably had one of those days where they met with MC/Visa and and Apple executive said: “And this will of course apply globally?” – with an answer that introduced to Apple – Interchange rate differentials, Visa International vs Visa Europe, EMV 100% in EU and 0% in US, NFC issues on Mag-stripe vs CHIP, NFC implementation in EU, multi-currency issues with exchange rate setting issues etc. Click Here to Read Full News. Will Apple Pay kill the QR code? An interesting question – and of course Apple Pay will not kill the QR code per se, because the QR code does a lot of different things – most notably allowing a camera on a ‘connected’ device to quickly access material without the need to type into the device, and to effect various instructions. In Wake of EMV Switch, US e-Commerce Fraud Soars! Due Diligence: Is the Existing Business Worth Buying? Tips to Help Avoid Payment Fraud & Identity Theft! Why 80% of Online Crime are Covered Up by Banks?